The Silver Kookaburra is extremely popular with investors and collectors as the design changes each year always featuring a Kookaburra, which is a native bird to Australia. 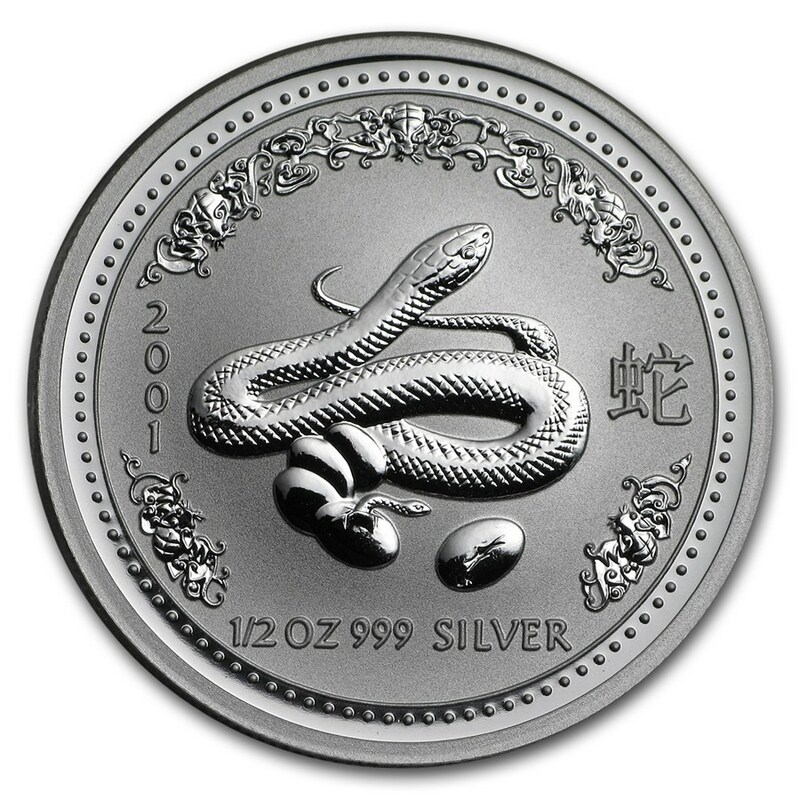 This coin offers a low mintage of only 169,265 coins making it highly collectible. 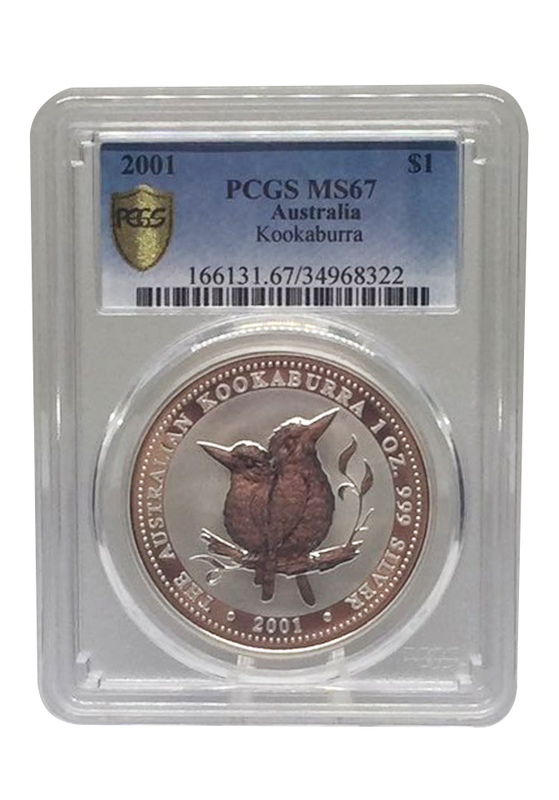 This Silver Kookaburra from the Perth Mint is graded MS-67 by PCGS. Multiple of 20 come in a roll. 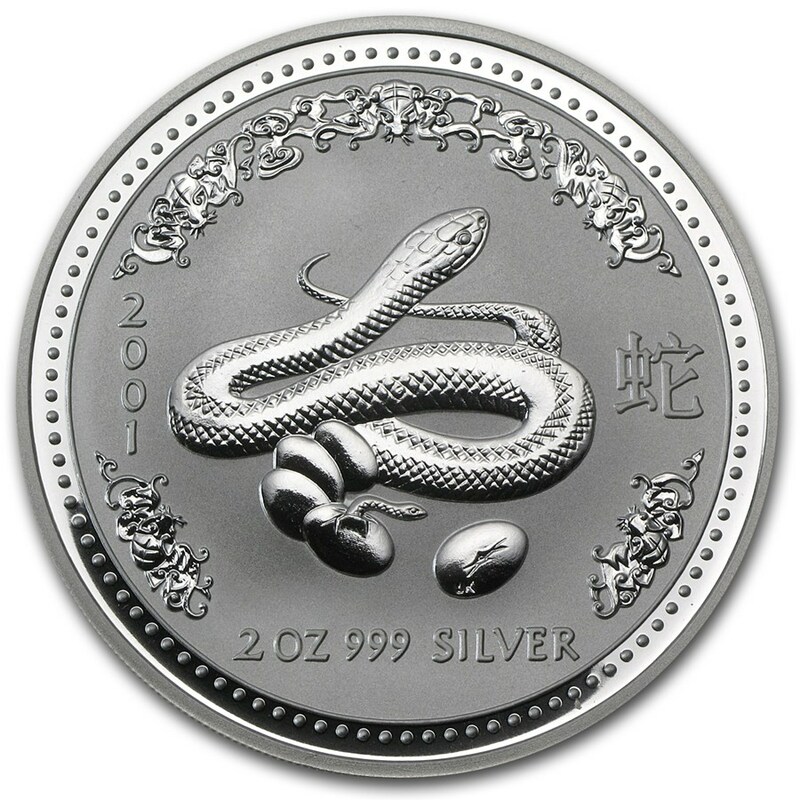 Individual coins come packaged in a plastic capsule. Obverse: Displays the Ian Rank-Broadley likeness of Her Majesty Queen Elizabeth II and the monetary denomination. Reverse: Features two kookaburras looking up while perched on a branch. Guaranteed by the Perth Mint.